Seven Seas Partners has a lean and experienced team that leverages cross-cultural relationships. Team members all have diversified experiences in the technology industry as entrepreneurs, operators and investors, and coverage of key innovation hubs across US and China. We have deep investment and fund management experience in both the US and China, and our team in US is sophisticated and credible in investment, and the team in China is experienced in business development. 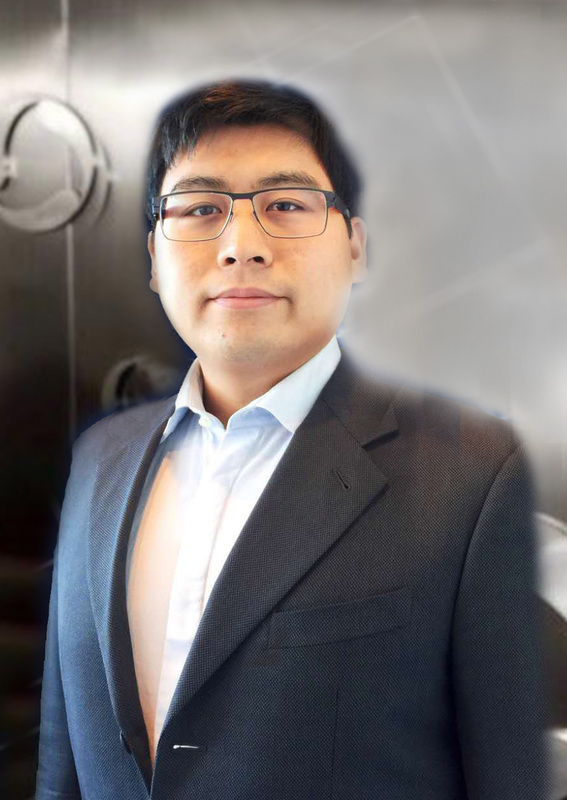 Jeff Xiong, former CTO of Tencent for 8 years from 2005-2013, responsible for product strategy, new product innovation, R&D of core technologies, and engineering excellence. Previously worked at Microsoft for 9 years in Internet Explorer, Windows and MSN product groups, and as founding director of MSN China Development Center in Shanghai. Began at IBM in 1995 as Staff Programmer of the Internet Division. Jack is a pioneer in the Internet industry. As Managing Partner of Seven Seas Partners, Jack brought with him extensive experience and know-how in running start-ups and global companies to help entrepreneurs accelerate the growth of their business. Jack is the former president and CTO of SINA Corportation (Nasdaq: SINA), a leading Chinese Internet Company. Jack led SINA’s technology and product operation as well as oversaw its popular social media platform Weibo (Nasdaq: WB). Prior to Sina, Jack was a Corporate Vice President at Cisco, where he led a large organization around the globe resulting in over $1 billion of annual revenue. Jack previously served as Vice President of Engineering & Research at eBay, and Chief Technology Officer at Netease (Nasdaq: NTES). Jack began his career with Excite search engine in 1996 while pursuing a Ph.D. at the University of California at Berkeley. Jack is actively involved in entrepreneur organizations such as HYSTA. He is a board director at Tuniu (Nasdaq: TOUR) and a visiting professor at Sun Yat-Sen University. Ivy Li, former MD of Greylock China focused on investing in Chinese early stage companies. Advised Linkedin on its China entry strategy, negotiated partnership with local partners, and recruited the China CEO. Previously, Ivy was Chief Executive of MIH’s China operation and was responsible for the firm’s overall strategy, investments and operations. 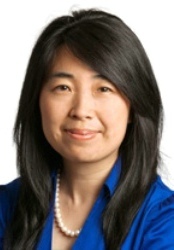 Ivy was a director in the corporate development group at Microsoft, overseeing Microsoft’s investment programs in China and led various M&A deals. Henry Meng, Senior Partner at Tongsheng Daxin Venture Capital (Beijing) from 2009-2014. Vice GM at Kingchannel Technology Co.ltd. from 2004-2009; Sales Manager at AMD in China. 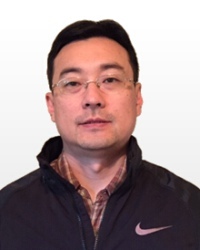 Justin Tsang, previously, Justin was a managing director at Pacific Technology Ventures. Prior to PTV, Justin was the co-founder and CEO of Scoop St., a pioneer in social e-commerce ultimately acquired by Gilt. He began his career in technology investment banking at Houlihan Lokey in New York and Hong Kong. Justin earned a BSFS in International Economics with honors from Georgetown University.